This program is sponsored by New Jersey DeMolay and certificates of award are distributed at our annual convention. In order to successfully complete this Leadership Correspondence Course, (LCC) at least 85 percent of the questions asked (43 out of 50) must be answered correctly. 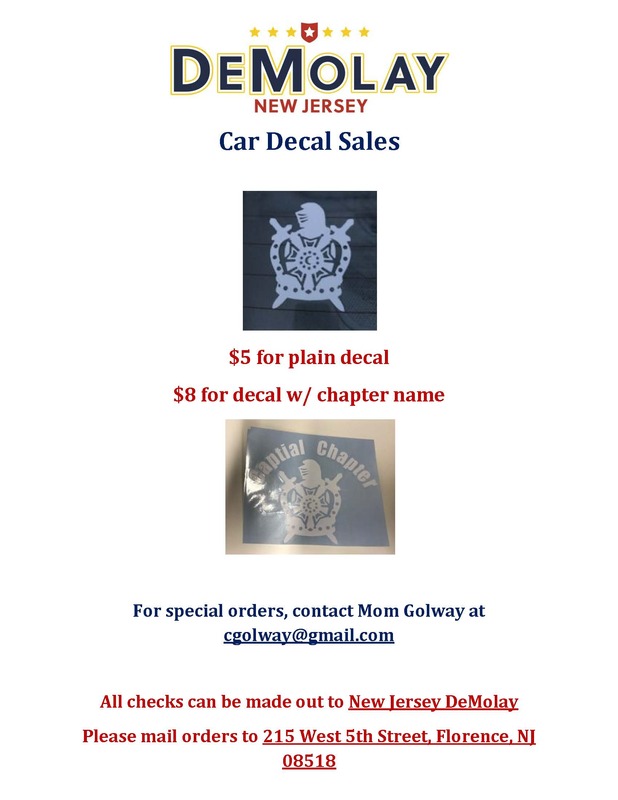 NOTE: At any point, you may substitute the appropriate number LCC provided by DeMolay International for any of the LCCs offered by New Jersey DeMolay. Please contact us if you have successfully completed an LCC offered by DeMolay International so that we may keep accurate records and give credit appropriately! 7) You should take the Leadership Correspondence Courses (LCCs) in order. at least one Senior DeMolay. three or more Master Masons in good standing. a meeting every two weeks. 9) What type of training must an advisor complete? 11) An Advisory Council may remove a chapter member from membership under which of the following conditions? He votes to reject a candidate from membership. His conduct is unbecoming of a DeMolay. He is absent from four consecutive meetings. He receives detention at school. 13) What is the only gift for which an Advisory Council can authorize spending Chapter funds? 14) Who acts as the Liaison between a DeMolay Chapter and its sponsoring body? one or two years before being replaced. at the discretion of the Chairman. at the discretion of the Executive Officer. the Director of Parent Clubs. It does not need a second. A majority vote is required for it to pass. 18) Choose whether each of the following is an award or an honor. 19) In New Jersey, which of the following is not currently considered an official DeMolay sport? 20) DeMolay Chapters must be sponsored by a Masonic Lodge. being from one convention to the next. being from one installation to the next for each Chapter. June 1st to May 31st. any one year period the Chapter By-Laws state. January 1st to December 31st. 22) As mentioned in the Chevalier Investiture ceremony (available on the DeMolay International website) for what does the “S” in “Frank S. Land” stand? 23) Which of the following is NOT part of the DeMolay Code of Ethics? A DeMolay is most loyal to his brethren. A DeMolay is at all times a gentleman. A DeMolay practices honest toil. A DeMolay stands unswervingly for the public schools. 24) What is the current edition of the Monitor of Ceremonies? The Places and Stations Guide. The DeMolay Leaders Resource Guide. 26) Select the appropriate number of gavel raps for each action. within the 10 days preceding his installation. within the first 10 days of office. 28) When a DeMolay brings in 10 new members, he receives his Blue Honor Key. What happens if he brings in another 10 members? He receives a star to add to his Blue Honor Key. He receives his Green Honor Key. it is eligible to become Chapter of the Year. it holds its Institution and receives its Charter. it holds its Institution and receives its Letters Temporary. a Knight of the Realm. 33) What is the name of the honor given to the "Advisor of the Year?" 34) Who is the current International Master Councilor? 36) Which of the following is NOT currently a jurisdiction within DeMolay International? 37) What is the name of the New Jersey DeMolay Newsletter? 38) Which of the following is not an elected office in New Jersey? 39) Which of the following is not typically an elected chapter office? Only those who have earned their Obligations Card may vote. Only written ballots should be used. Only Past Master Councilors may vote. He should back up the Scribe in his absence. He is encouraged to attend a Leadership Training Camp or Conference. He should memorize his ritual work. He should be responsible for Membership Recruitment. seeing that the chapter’s bills are paid. taking notes during the meeting. 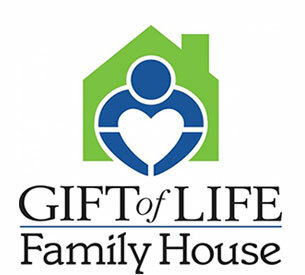 collecting and distributing funds used for charity. keeping track of chapter finances. 43) Who selects the word of the day? The New Members Reporting Form. The DeMolay & More Store. 45) Which of the following is not necessary for the scribe to record in the minutes? 46) The Master Councilor is an ex-officio member of all chapter committees. 47) On what day of each year do Chevaliers around the world honor the memory of Dad Land? 48) If your chapter doesn't have enough members to fill all of its committees, what could you do? 49) Why should committees meet before discussing items at a chapter meeting? 50) Why is it important to have statutes, rules and regulations in an organization?